Molly has worked through many traumatic life events including giving birth to twins three months early. Her healing began when she was ready to confess exactly how she was feeling and the work she needed to do to release the pain. 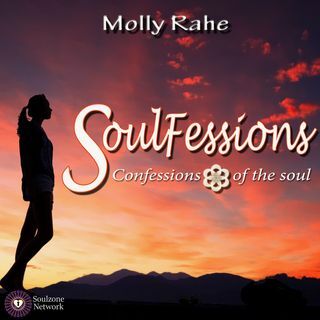 Molly honored her feelings and used her deep love and connection with music to heal. Join Molly as she speaks ... See More honestly about her journey and how you can begin your journey of healing and finding joy. It all starts with a Soulfession.